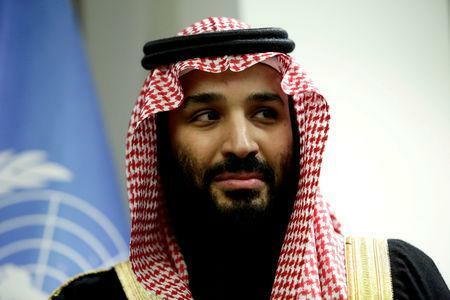 RIYADH (Reuters) - Saudi Arabia's King Salman will inaugurate the Waad Al-Shamaal mining project on Thursday, Alarabiya TV said on Twitter, quoting energy minister Khalid al-Falih. 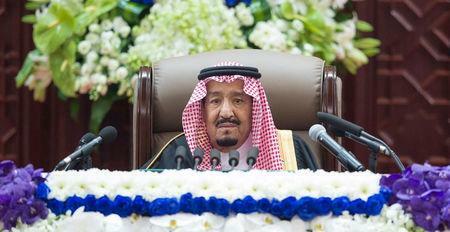 The project will cost 85 billion riyals ($22.7 billion) and will create 10,000 jobs, according to Falih. It is part of an industrial scheme aimed at opening up Saudi's north to development that will boost job creation. Saudi authorities estimate the region holds 500 million tons of phosphate ore, around 7 percent of global proven reserves, mainly in the Al Jalamid and Umm Wu'al areas between Arar and Turaif.